Purée the strawberries, lemon juice, sugar, and water in a blender. Pour into the Slush and Shake Maker; stir until thick. *Superfine sugar is an instant-dissolving sugar, perfect for cold beverages, that is available at any grocery store. 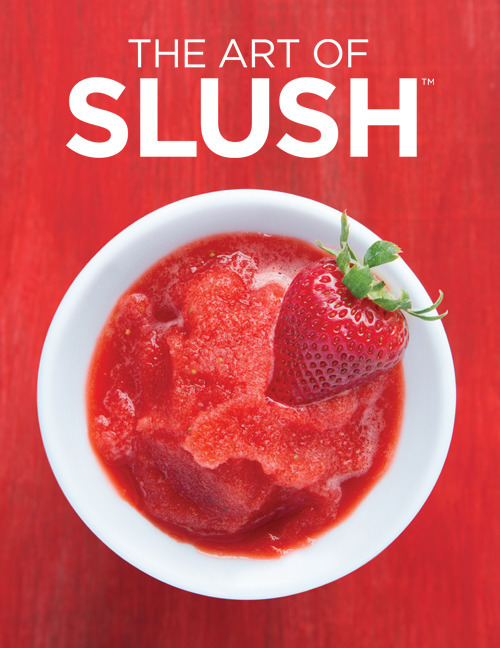 The Art of Slush is available for purchase here. Start making healthy slushies, milkshakes, fruit smoothies, and more in as little as 7 minutes on your countertop. Learn How.